Why make the change from shell-and-tubes? 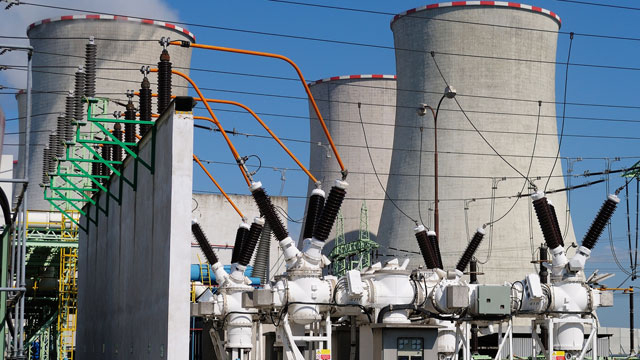 Shell-and-tube heat exchangers have long been the choice for power plants when it comes to working with two-phase mixtures and aggressive media. 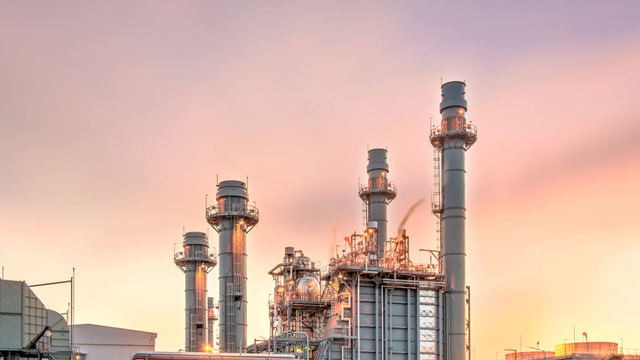 While they can handle higher pressures and temperatures than gasketed plate heat exchangers, shell-and-tubes are generally bulky, expensive and unsuited to the most demanding duties. Plate-and-shell heat exchangers offer a smarter solution. And with unparalleled efficiency and durability, Alfa Laval DuroShell is the smartest solution of all. 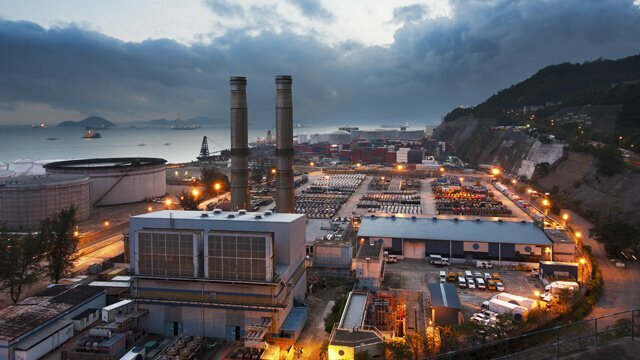 For power plants that face major space limitations, DuroShell offers important advantages compared to traditional shell-and-tubes. In addition to featuring an exceptionally compact design, DuroShell provides the unique capability to condense steam and subcool condensate in the same unit. This enables higher levels of production in a fraction of the space. As a lightweight alternative with a smaller footprint, DuroShell also translates to a lower investment cost. And higher efficiency with reduced maintenance requirements ensures a lower total cost of ownership throughout the equipment’s lifecycle. Find out why it makes sense to switch from shell-and-tubes to DuroShell.